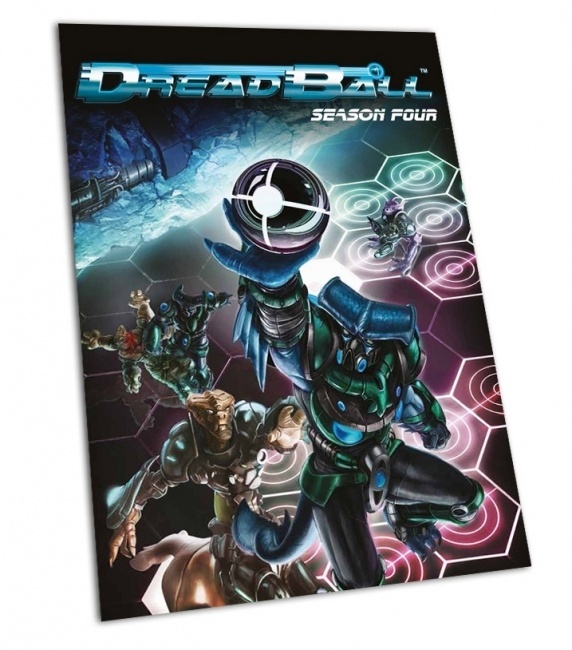 Mantic Games has announced a new wave of expansions for its popular sci-fi themed sports game Dreadball for January and February, beginning with the Dreadball Season 4 Rulebook. The 48-page rulebook contains background, rules and stats for new teams, as well as introducing new mechanics including Fans and Achievements. MSRP is $24.99. New teams for Season 4 include four new teams: the aquatic alien Sphyr, Hobgoblins, Unincorporated Rebs and the Forge Father Brokkr Team. The plastic figures will come pre-assembled for the first time. Each team box has an MSRP $29.99. Additional miniature releases include two sets of famous MVPs, as well as a "Cheerleaders and Fans" set. MSRP is $29.99 for each set. 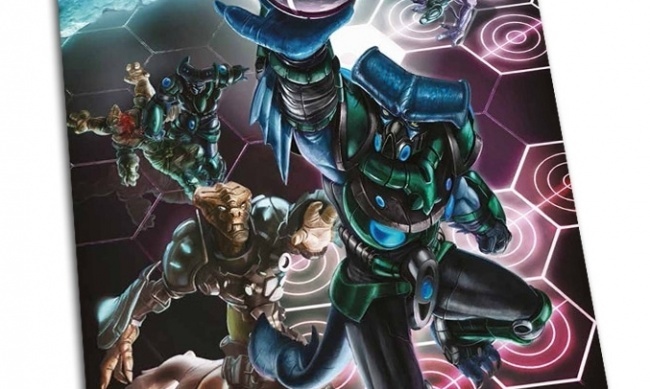 The Dreadball Xtreme 'underground' version of Dreadball, which was funded through a highly successful Kickstarter last March which raised $575,755 from 2,482 backers ($231.97 / backer average) (see "'Dreadball Xtreme' in November"), will now be released to trade in March.